For the entrepreneur and marketing professional, the typical personal Facebook feed is full of ads for amazing online marketing tools. New software companies use re-targeting ads to gain exposure for their services putting their offering on the radar of folks who are most likely to purchase – you, the entrepreneur and marketing professional. Trying to Get Something Going with Email Marketing? Email marketing is one of the more competitive service categories and if you’re trying to launch your email efforts off the ground – or breathe new life into a list that you’ve sat on for years – you are not short on options. You may be looking for someone to tell you which service to use. That is easy enough to do – but that is not what this post is about. By the time you’re done reading, you will be equipped to choose for yourself which service will be the best for you to start with. It would be great to go through the process of choosing the best service for you with someone who has been there and done that – that’s what we hope to simulate in this post. Here are some “coaching” questions that will guide you to choosing the the best service. Or in other words, your perfect email marketing service. Why are you choosing to use email marketing? What will you be using email for? How often will you be emailing your list? 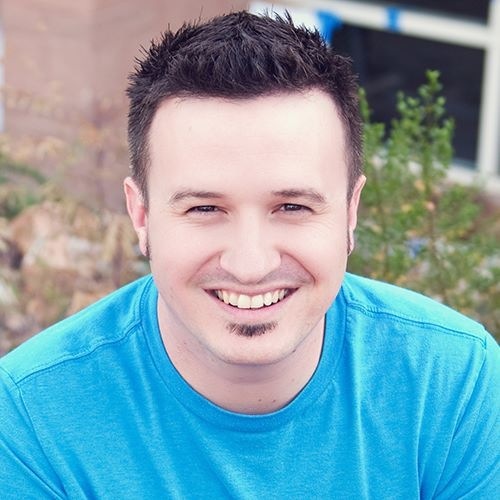 Will you have more than one subset of people to email? How many emails will you be sending out? What does your email marketing look like one year from now? Are you going to rely heavily on graphics and design? What is your comfort level with coding? Are you going to be using your email marketing with other 3rd party services? You may not know the answer to all of these questions and that’s okay. First, you should be applauded for being willing to venture into something new. Seriously, celebrate it because if you’ve read this far you’re way ahead of the millions of people too afraid to actually learn something foreign like email marketing. Answer the questions as best as you can and not in your head – actually write your answers down and don’t worry about saying something dumb or sounding stupid. You’re not showing this to anybody else. Never purchase or subscribe to a service based upon the features it offers. Make your purchases based upon the features you need. Every service is going to tout dozens of features, with many of them being quite cool, and most of which you will never use. When you base your purchase off of what you need you will partner with an appropriately priced solution that will not leave you wanting on features. Why are you choosing to use email marketing in the first place?To send a once a week update to current customers with a list of what to expect the following week. Based upon that answer, you need the ability to send an email to a single list of people, you need a mechanism for them to sign themselves up for an email or for you to add them and you may want the ability to schedule your campaign. Look at the various providers and see which one will allow you to do those three things. Pick one option and go with it. The time you are wasting by analyzing, collecting information, weighing the options, budgeting… blah, blah, blah… is time that could be spent composing emails and building your list. One thing NO ONE says but is true of everyone and every decision you will make launching your platform: you can always switch to a different service provider later. True, it could be difficult, but wouldn’t it be better to be frustrated by having hundreds or thousands of subcribers to switch than never starting at all and having nothing to switch? Free – a very generous free plan that works for nearly anyone starting. Forward thinking – MailChimp is a company that is constantly improving their service and their interface, always adding new, sought after features. Popular with 3rd Party Services – you will run into the need to integrate your email marketing service provider with other 3rd party services and if you’re using MailChimp, more often than not you’ll be in good shape to integrate. Easy to Use – The MailChimp drag and drop email designer is very easy to use and intuitive. Before you get frustrated, spend some time experimenting and putting together different elements. You’ll get more comfortable over time. Truthfully, you could go with Aweber, MailChimp, Get Response or Mad Mimi and be happy with any of them. The important thing is to launch. Just launch. Don’t wait for the perfect solution to launch… just launch and learn over time what you need. 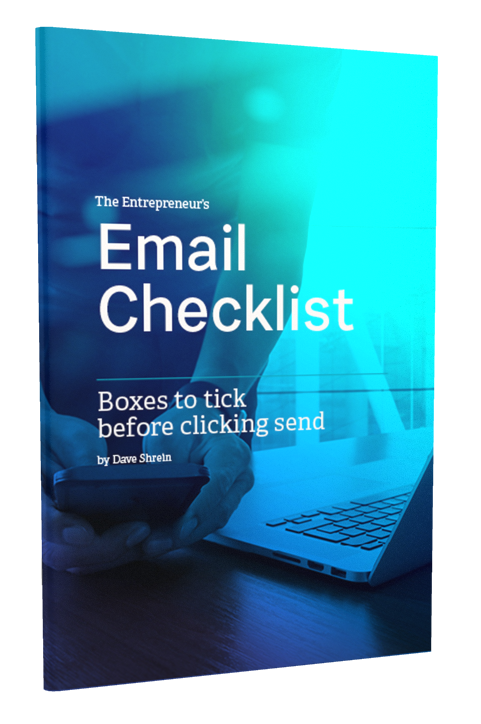 If you are serious about using email download the checklist to increase how many subscribers open your email, read your message and click your links. No spam. No junk. Just the stuff you want that gets you unstuck.